Okay so it’s no secret by now that I am an angel lover. The mythology, the biblical references, the source of the nephilum. This book though…WOW. 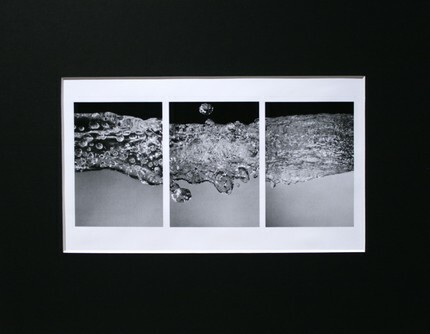 It’s refreshing, mesmerizing. I picked it up I will unabashedly admit, based on the cover that called to me from the shelves at Barnes and Noble and was not disappointed. 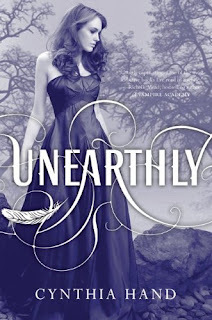 Unearthly is slower paced and took a while for me to get into, but once I clicked, watch out. Locked, loaded, and eyes transfixed until the very end. Easily five stars to this one. Cynthia Hand emphasizes functional family relationships and I loved that Clara’s mother tries her best to protect her children and keep them innocent. Despite the fact that she is a single mom, she holds her family tight and encourages them to follow their purpose. The idea that each of us has a unique role to fulfill in life and that we have the power to change the course of history is a powerful theme that rang through. Clara, the main heroine is quirky and awkward so there’s quite a few places to chuckle. 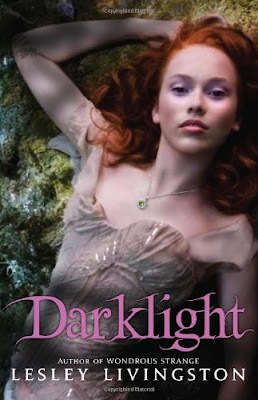 What I love is that while she’s half angel, she’s also very human, a believable teen. Tucker, one of the main men is a rodeo cowboy with wicked blue eyes and a fun easy personality. It’s cute how much he looks up to Clara and adores her. I have to say though- I am team Christian and was from the very start. He appears to Clara in her visions, is there to catch her when she falls. Granted he’s also popular and acts unaffected by Clara’s preparatory swooning, but near the end I really hoped Clara would accept his reciprocal interest. I was frustrated when their relationship was left hanging by a thread. There were a few things that I wondered about. Like why does her hair turn orange? Can’t they take her some where professional and get it done right? And if her dad lives in New York, why didn’t she follow Christian there over the summer to be closer to him? I’m hoping book 2 has a lot more back story and Clara/Christian time! I’m redicting something not so good is up with Clara’s brother. 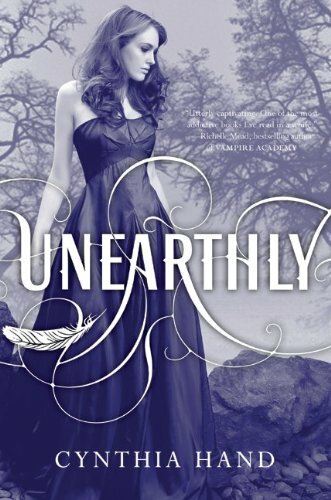 Unearthly is so far the best book I’ve read in 2011. 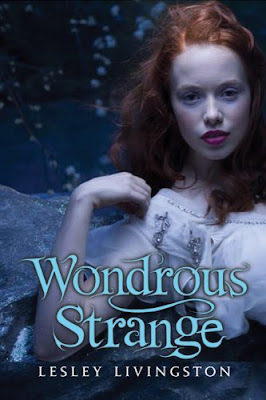 I would recommend it to all as a clean, fun paranormal read. This book lives up to its hype and when you get to the last page you’ll be craving more. Mythical powers and breathtaking romance ignite in this story of a girl who defies all expectations and whose love crosses an ancient divide (quoted from goodreads). I stayed up into the wee hours of the morning to finish Firelight less than 24 hours. Sophie Jordan’s writing is magical, and her Draki spurred a creative burst of jewelry making on Etsy. Visit http://www.sophiejordan.net/ya/news.html to learn more about her works. 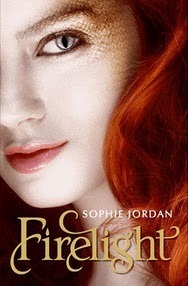 We have one copy of Firelight to giveaway for BIR2010. Enter here. Open to US residents, ends on December 15, 2010.